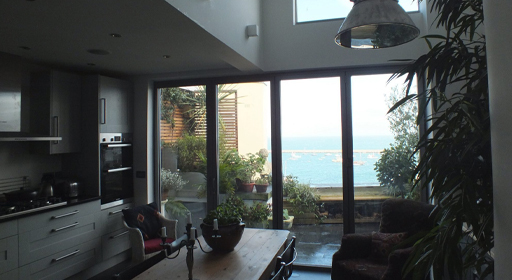 to discover our full range of bifold door accessories and finishing touches. We supply and install a selection of standard lever handles, D-Bar handles, multi-point locking systems and locking cylinders offering bifold door installations throughout Devon and the surrounding areas of the South West. We also offer an extensive range of styles and finishes, available upon purchase.